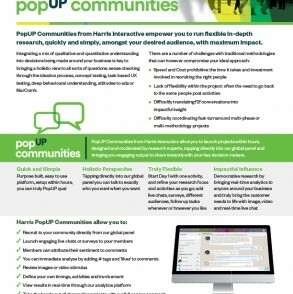 PopUP Communities from Harris Interactive empower you to run flexible in-depth research, quickly and simply, amongst your desired audience, with maximum impact. 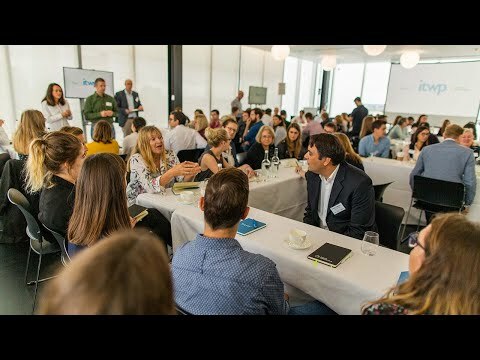 Integrating a mix of qualitative and quantitative understanding into decisions being made around your business is key to bringing a holistic view to all sorts of questions: sense checking through the ideation process, concept testing, product trials, task based UX testing, deep behavioural understanding, attitudes to ads or marcomms. Set up within hours means projects can start the same day, so you can truly PopUP qual. Faster than other online options. Tapping directly into our global panel of 13m+ people you can talk to exactly who you want when you want for just a few days, weeks, or months. Start Day 1 with one activity, and refine your research focus and activities as you go; add live chats, unmoderated forums, surveys, different audiences, follow up tasks whenever or however you like. Democratise research by bringing real-time analytics and decision making to anyone around your business and truly bring the customer needs to life with image, video and real-time live chat. 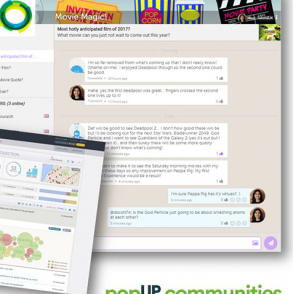 Simply enter your name and email below, and a member of our PopUP Communities team will contact you to arrange a meeting to explain more about PopUP Communities and how they could work for your organisation. 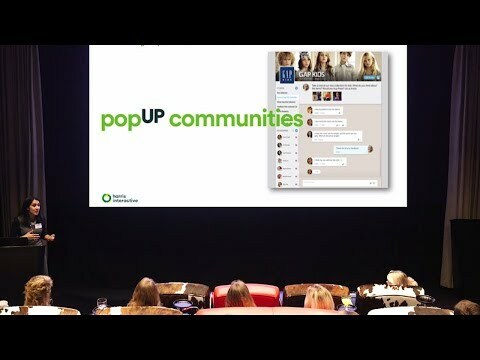 Recorded Live - 28th June 2017 at the Soho Hotel, London, we present why we developed the Harris PopUP Communities solution, and how you can PopUP a short term community extremely quickly and use it to discover and drive detailed insights, engaging your participants with dynamic live chats and integrated short surveys seamlessly. Jack joined Harris in 2018 as Head of Online Communities, and is responsible for developing Online Communities across all of Harris Interactive’s sectors. Jack brings 9 years of industry experience, having previously worked at MindMover, Verve and Research Now. Jack’s main area of expertise is in ensuring online insight communities are adding value to clients. His key achievements include launching a high-value, multi-market, multi-language Pan-European community for a major international electronics retailer, as well as setting up and recruiting for one of the largest insight communities ever for a US pharmacy retail brand and building out a North American operations team to service the client. 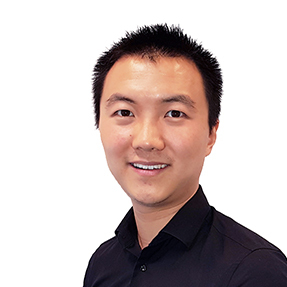 Besides online communities, Jack has strong experience in DIY research products, team management and online project management, and has worked with clients from wide-ranging sectors, from telecommunications, retail, IT, financial services and healthcare. 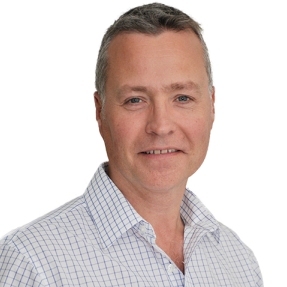 Pete has over 20 years b2c and b2b international custom market research experience, spanning a wide range of market sectors and topics. He has worked with Harris Interactive for 15 years, in a number of senior roles including Account Director, Head of UK Business Development, Head of Tech, Media, Telecoms & Entertainment (TMTE). 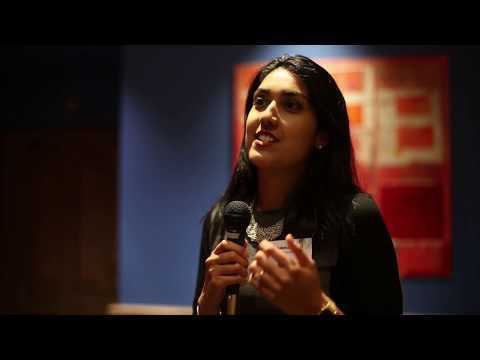 and, currently, serves as Head of Digital and is part of the UK Senior Management Team. He is responsible for all aspects of developing Harris Interactive’s Digital Business across all sectors, coupling the best research thinking, category expertise and technology to meet the increasing demand for flexible, full-service, real-time research. 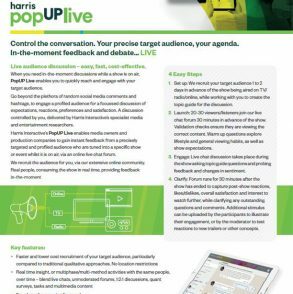 PopUP Communities from Harris Interactive allow you to launch projects within hours, designed and moderated by research experts, tapping directly into our global panel and bringing you engaging output to share instantly with your key decision makers.